IRVINE, Calif. - Jan. 16, 2019 - PRLog -- The wait is over! Join Lennar for the Grand Opening of Altair Irvine's resort-inspired recreation center, The Club, on Saturday, January 26th from 11 a.m. to 2 p.m. It's going to be a fun-filled event complete with live music, photo ops, complimentary light bites and refreshments, a cooking demo and arts and crafts activities for the little ones. 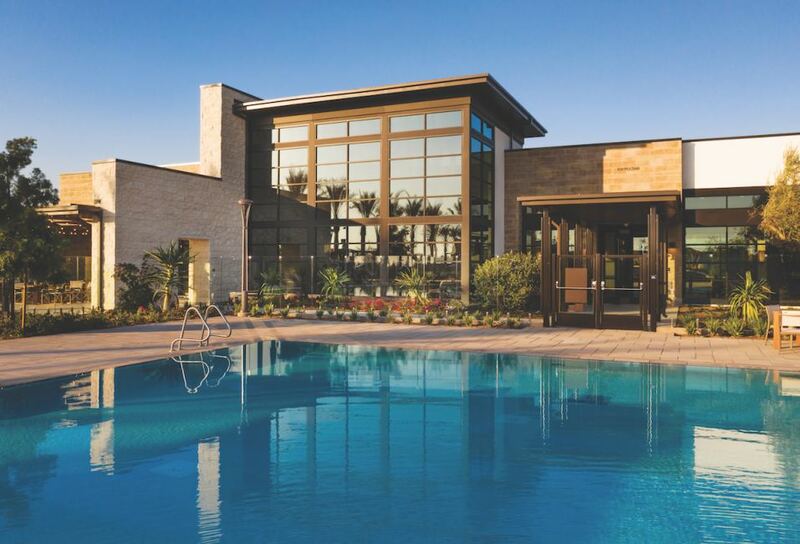 Mark your calendar and come out to experience a sprawling 7,100-square-foot, residents-only clubhouse plus tour the model homes and discover the ultimate in luxury living at Altair Irvine. Lennar offers six high-end collections of new homes at Altair Irvine (https://www.lennar.com/new-homes/california/orange-county...) showcasing distinct architecture that takes inspiration from California's elevated yet casual style of living. Find a floorplan that fits your lifestyle with designs ranging from approximately 2,533 to 6,613 square feet. Experience luxury design details as standard per plan including charming den spaces, enchanting courtyards, dual master bedrooms, upper decks, lofts with wet bar, basements with wine cellars and sliding doors to an open courtyard, expansive California Rooms with fireplaces and so much more.